The company "Heinrich Wagner" was established in 1937 by Mr. Heinrich Wagner and his partners as a private enterprise at Bad Laasphe in North Rhine-Westphalia in Germany. 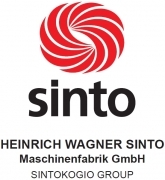 Since 1983, the company Heinrich Wagner Sinto has been belonging to the Japanese Sintokogio group that realises a corporate sales of approx. 1,000 million US-$ with approx. 3,800 employees. 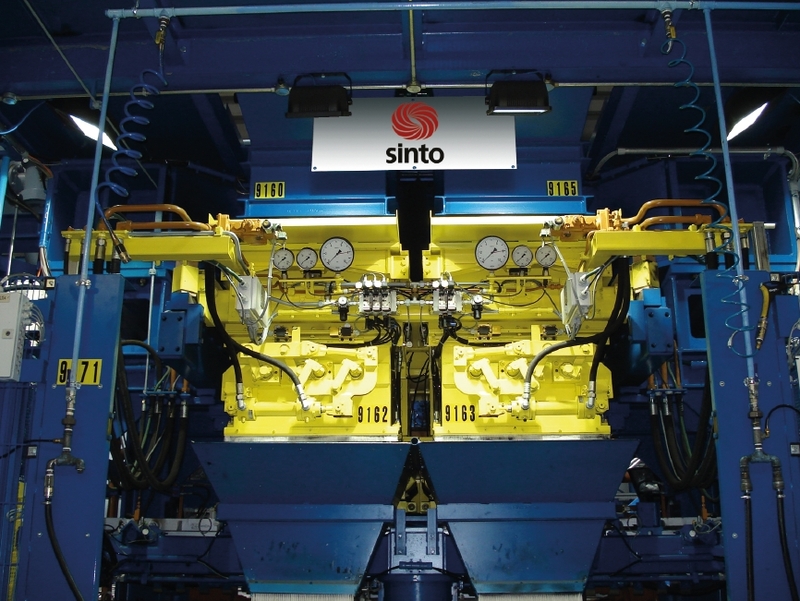 Within the Sintokogio group, the company "Heinrich Wagner Sinto" (HWS) is specialised in the development, design and manufacture of machines and plants for the production of flask-bound and flaskless green sand and vacuum moulds for foundries. In the green sand process, the mould compaction is realised by means of the SEIATSU air-flow squeeze moulding process. Since the introduction of this process on the European market in the year 1983, HWS alone has sold more than 540 SEIATSU moulding machines and moulding plants. As a result, SEIATSU is the most successful of all modern moulding processes.